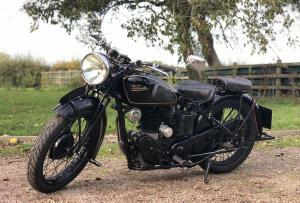 Velocette MSS 1937 500cc. This Is A Lovely Girder , Rigid , Pre-War Example , Restored A Fee Years Ago. 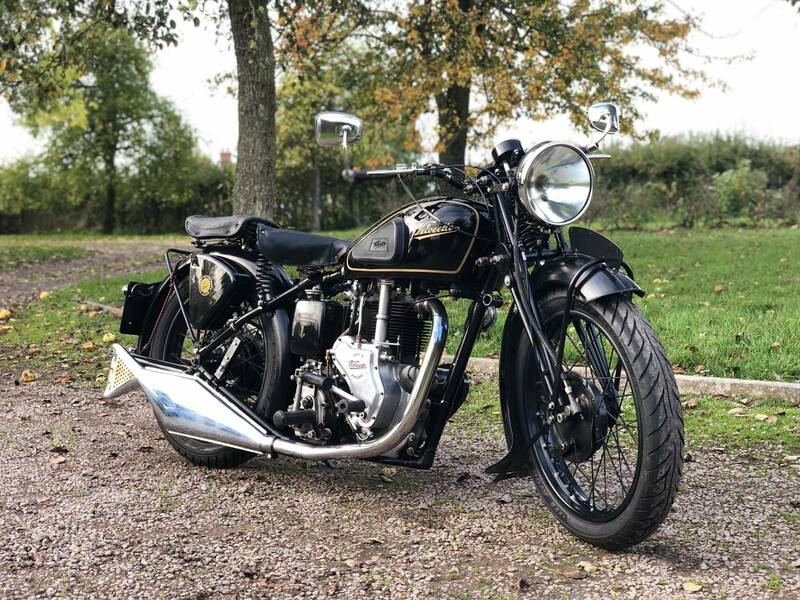 Now Rarely For Sale And Has A Lovely Low Seat Height , With Side And Rear Stands, With A Very Smooth And Powerful Engine, Lovely For Plonking Around The Countryside On . All To Original Spec , Apart From Belt Primary Drive , Modern Mag And Upgraded 12 Volt Electrics. 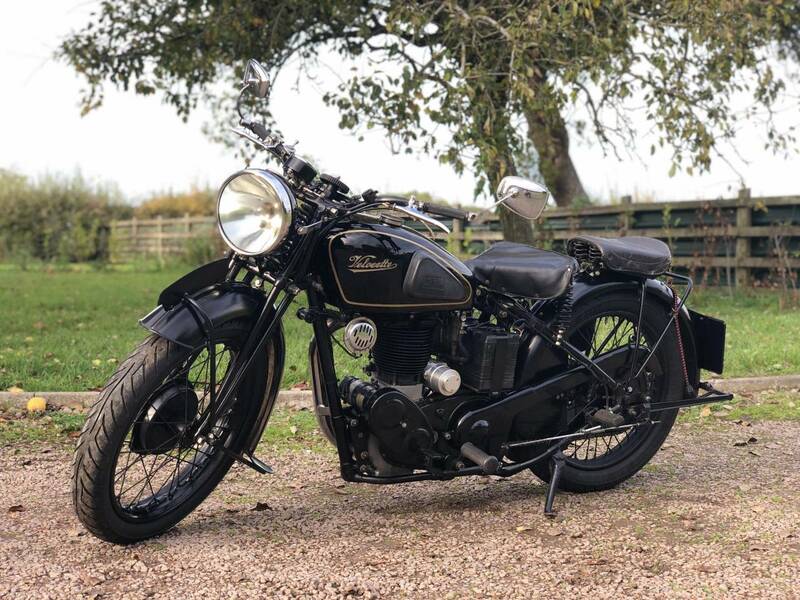 Sold OnTo Us By An Elderly Velo Enthusiast , Who’s Now Changing Over To 4 Wheeled Classics.. Now A Rare Model And Good Fun And A Great Investment.